Last week my girlfriend and I went on a short holiday to the city of Plzeň in the Czech Republic. In this post you can find a small trip report. Minutes after leaving home we discovered an unpleasant surprise; my Tom Tom has no map of the Czech Republic. Good thing that people used to print this stuff on paper. After consulting a paper map of Europe we did have an idea which direction to follow. The route was easy enough though; straight ahead for 800km. Driving through Germany was a blast. For those not from Europe; the biggest part of the German autobahn has no speedlimit. The highlight of our holiday was Prague. A lot of the historic architecture is still intact, making Prague an impressive city and deservingly one of the most-visited cities in Europe. Some of the sights we visited were.. The Charles Bridge. 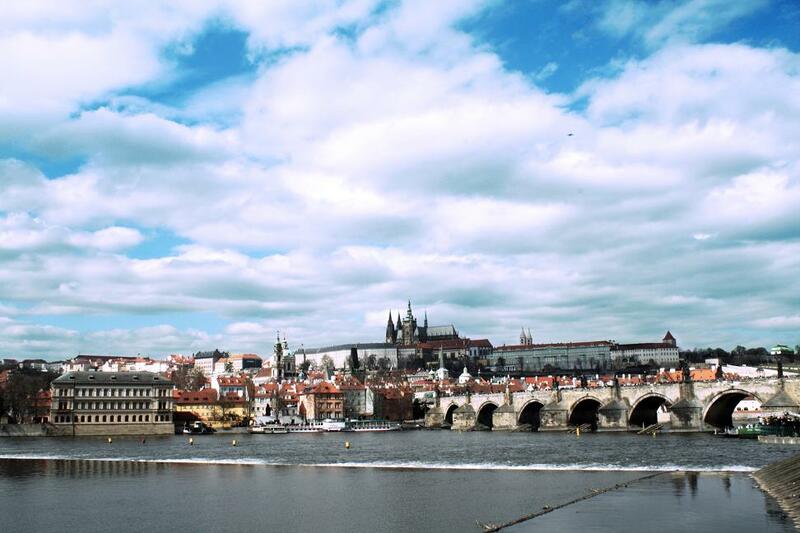 This bridge is one of the most popular sights in Prague and has a very rich history. It's over 600 (!) years old. 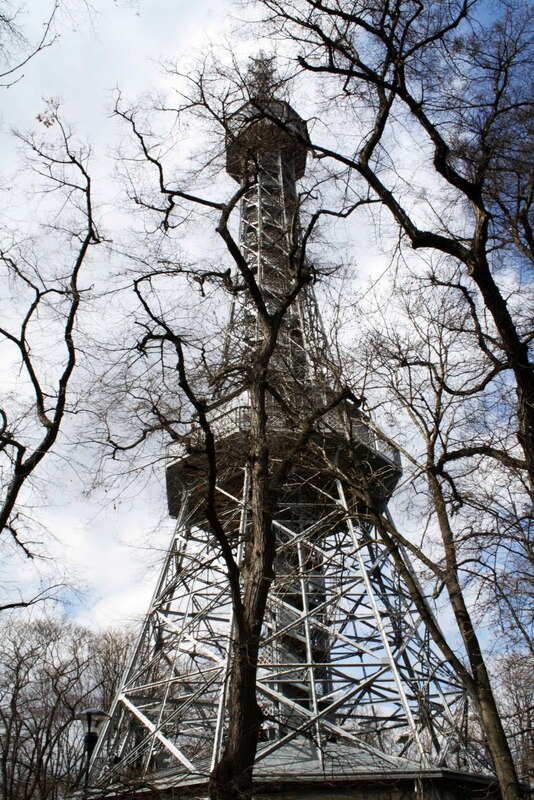 The Petřínská rozhledna on top of the Petřín hill is a miniature version of the Eiffel Tower. On top of the Petřínská rozhledna you have a great view of the Prague skyline. The Prague Castle is one of the biggest castles in the world. Today it still houses the Czech government. The Saint Vitus's Cathedral next to the Prague Castle is the biggest and most important church of the Czech Republic. Plzeň is known worldwide for it's Pilsener beer and it's Skoda factories. Although industry made Plzeň one of the biggest cities of the Chzech Republic, the number of tourist attractions is rather limited..
We had some good laughs at the Dinopark. We also visited the famous Pilsner Urquell museum and got a bonus show! That evening the soccer match Viktoria Plzen vs Sparta Prague took place. 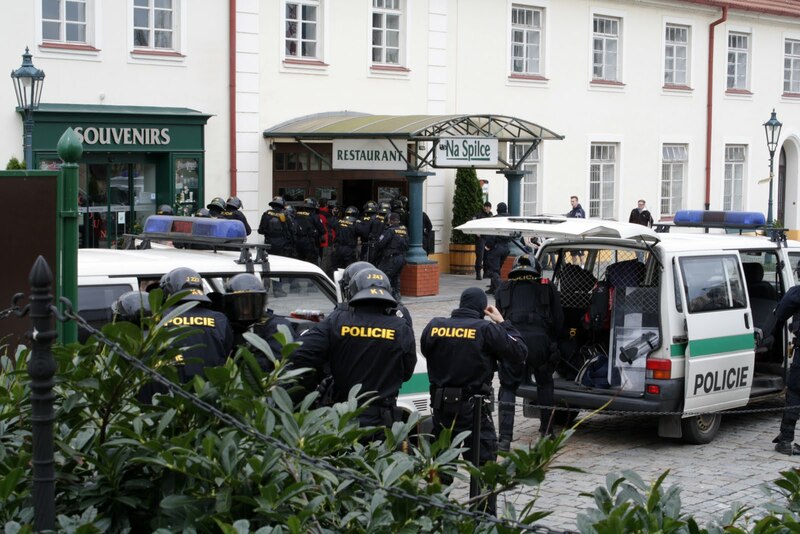 While we were standing in front of the Pilsner Urquell museum 80 fully equipped cops stormed a restaurant on the other side of the street to arrest some hooligans. Sweet action! Although the Czech Republic does not have a good reputation, I think all the problems this country used to have belong to the past. The people were nice, the culture was rich and everything was pretty cheap compared to most European countries. Definitely worth visiting!